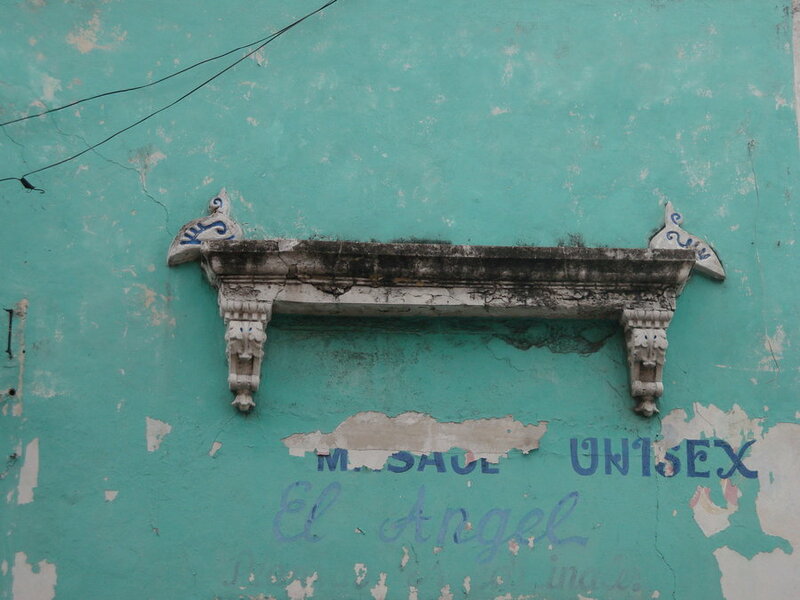 Even though quite non-angelic, the double ended wall relief shown above could symbolize the ambiguous nature of traditional angels. 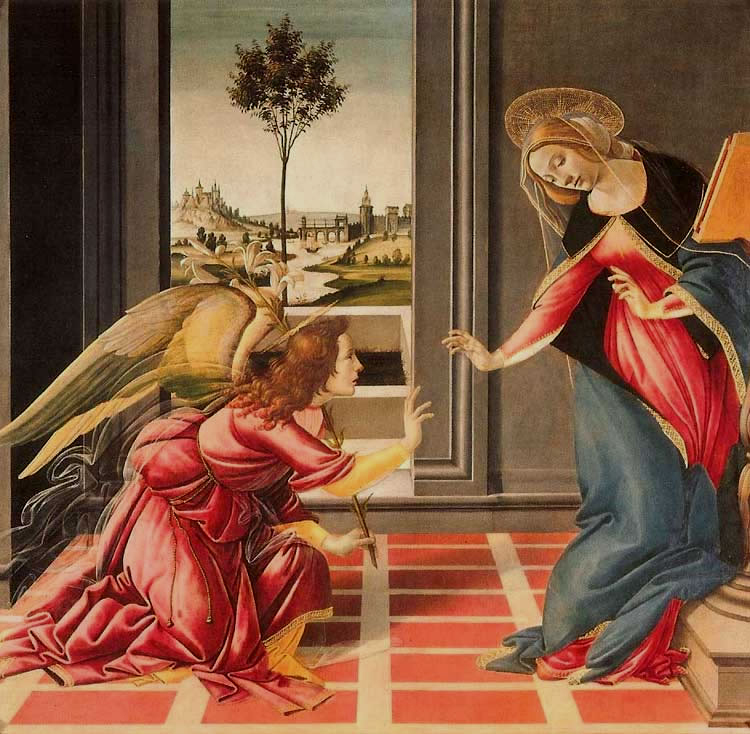 The concept of angels may be as fantastical as Hobbits or Alice’s grinning cat but we need to accept them as factual iconic participants in paintings of our cultural past. The New Age and UFO movements have written volumes about El Angel but we all secretly have our own ideas. What do you think of when you think of angels? The 100′ series was initiated by my 100th Post in April 2012. As text and images are the essence of my blog my intention is to present 100 pieces of textual art from historical and contemporary artists and from my own hand. To view the series to date click on ‘The 100’ in my Category Menu. angelsEl AngelMexican wall artSandro Botticelliwhat are angels? This is Part 3. Please be sure to read Part 1 for a full introductory explanation. “The television, that insidious beast, that Medusa which freezes a billion people to stone every night, staring fixedly, that Siren which called and sang and promised so much and gave, after all, so little”. ~Ray Bradbury. Philippa is an amazing Australian painter and writes about art and life with the sensitivity she puts into her art. She has enormous understanding about the art of others and her comments are always discerning and unique. Painter Lady explores the spiritual life through her beautiful paintings and writings. Her approach to living is inspirational and her love of her garden and community is always full of passion and creativity. She is an avid reader and often shares her responses to the books she is reading at present. Hansi is a darkly humorous and politically incorrect read but brilliant in his approach. His drawings and writings evoke belly laughs and invite us to reach beyond socially acceptable norms. Gary offers profound quotes that he comments on in deeply thoughtful writings. He contemplates questions about our shared humanity and paradoxical life situations. Gary is also a brilliant digital artist and complements his words with his art. Sharyn writes about food and although I am not a foodie or capable cook I can’t pass up the writings in her blog. Sharyn’s obsession with real food and its preparation are inspiring. Her food paintings and recipes are sheer beauty and her words about life touch both heart and taste buds. William is an inspiring artist and teacher and his posts contain clear, vast and informative written information about the art of painting. I have learned so much from this man. Giovanni would have been on my list of superb writers but was already chosen by my nominator. He combines brilliant prose with candid and skillful photographs of everyday life in Kelowna B.C. Canada. Andy consistently offers us intellectual challenges about his own art and that of other artists with always-scholarly writings and thoughts. He is the prince of cerebral cogitation. Ina’s poetry has been published with acclaim and her words, despite being her second language, evoke deep feelings and images that peel the human heart to its essence. Helen writes about her brilliant photography with everyday prose, humour and compassion. She chooses to not accept awards, however, I still wish to include her here because of her accessible and humanistic approach to people, nature and life. 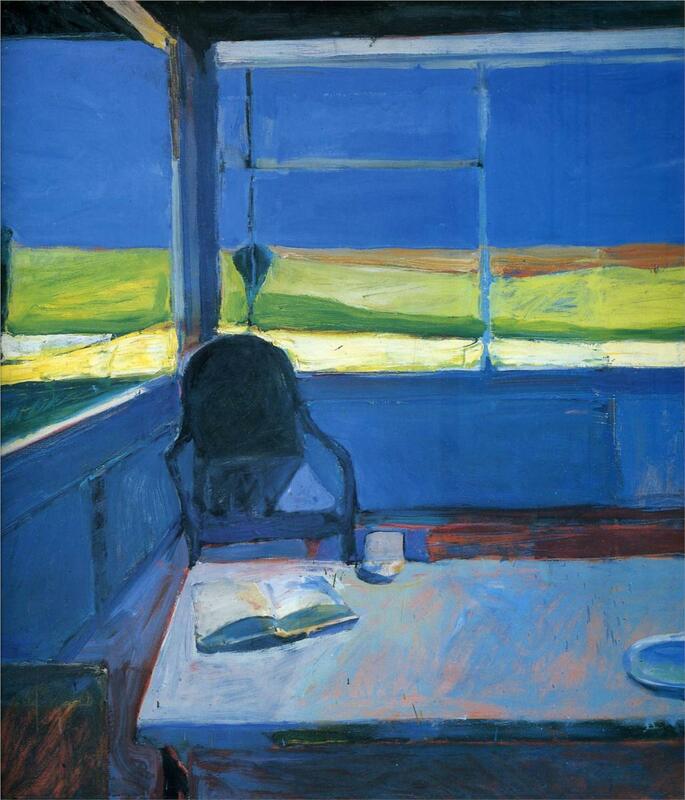 Image Credits – all from Google Images: From top to bottom – Interior with a Book by Richard Diebenkorn. 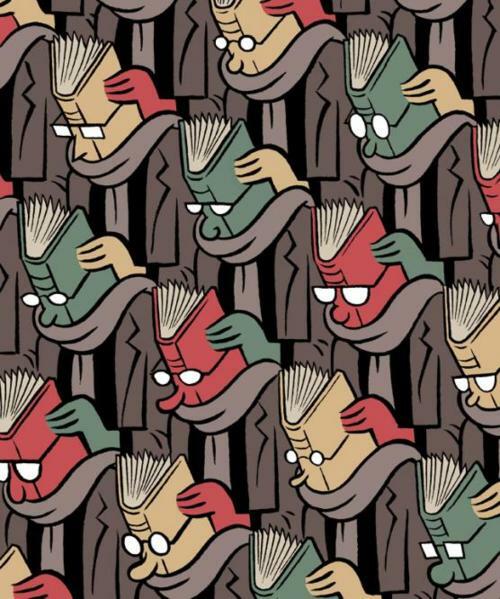 / Book Reader Graphic – artist unknown. 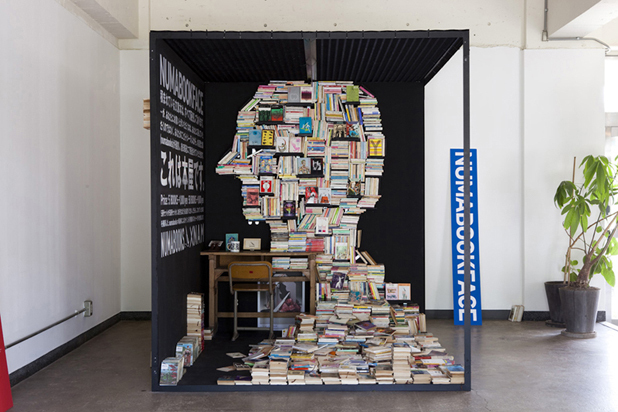 / Numa Book Face by Brian Dettmer. 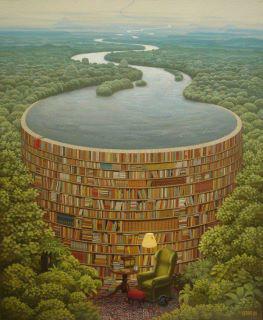 / ‘Reading River’ – artist unknown. 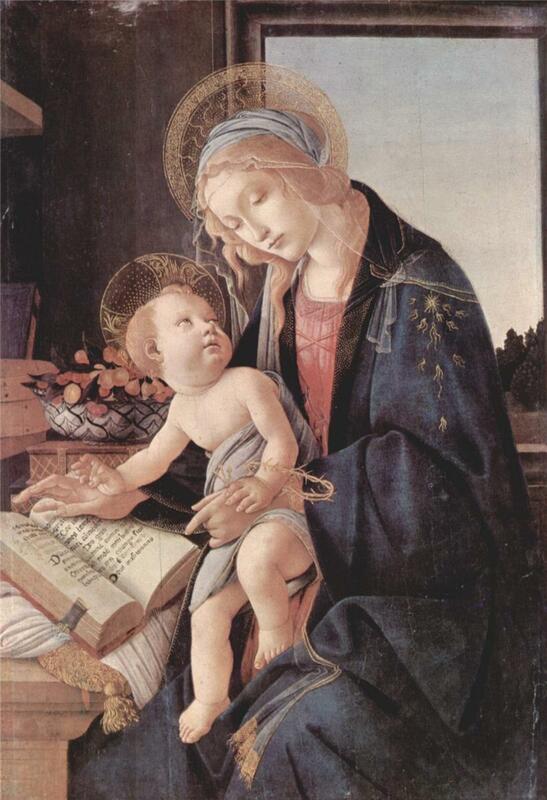 / Madonna of the Book by Sandro Botticelli. Thank you for your time in following this three part award series. 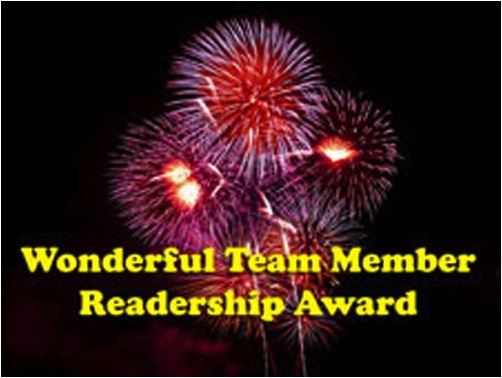 I hope that you will visit my nominees and share their offerings – and I hope that new cyber friendships will evolve through these posts.